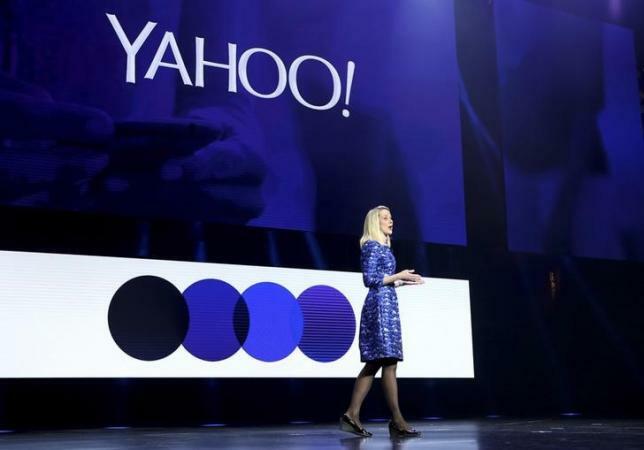 Yahoo Inc has officially laid out plans to sale its core business. This move is seen as a direction in the right path to please the frustrated investors but it is not sufficient to strengthen its fight in the Internet industry. YHOO.O shares went up immediately they made it public that the company had put in place independent directors who would try to explore the alternatives that are available. It added that it had hired a law firm and investment banks to facilitate the process. With the auction process being launched, the company is seen to be drawing closer to putting its core business on sale. That includes mail, search, news sites and news. Starboard Value and several other stakeholders have been pushing for the selling of Yahoo core business since 2015. The launch has been done at a time when three years have passed ever since CEO Mayer Marissa started efforts to turn around the fortunes of the company. The attention has been on mobile applications and boosting of advertising revenue. 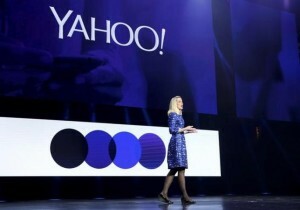 During its earnings last year, Yahoo acknowledged that it was ready to explore various options for its core business. Even after the launch is made, the founder of Starboard, Mr. Jeffrey Smith is not relenting. He will move forward and nominate a group of directors to the Yahoo board. These are people well know ledged on the matter. In a letter dated January 6th to the board, Smith said that in case the board will not accept a significant change, an election concerning the same matter will be a necessity. The period from 25th Feb to 26th March is the time when a shareholder will be able to director(s) to the Yahoo board. An annual meeting is expected once that period ends. That is according to a proxy statement released by the company. Analyst Brian Wieser from Pivotal Research said that the proxy fight could be the main reason as to why the current happenings are being experienced. Starboard has a percentage ownership in Yahoo of 0.75%. They declined to provide a comment on the matter. Some of the companies that are seen to be likely willing to purchase Yahoo are Verizon Communications Inc.